Register your LifeSource purchase with us and you can start getting occasional e-mail updates. From the latest treatments, dietary thinking or new LifeSource products, we’ll keep you informed now that you’re part of our LifeSource family. 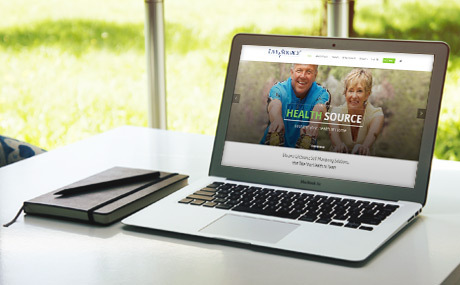 We want to make sure you get the most out of your LifeSource device so that you can take charge of your health. Thank you for choosing LifeSource!